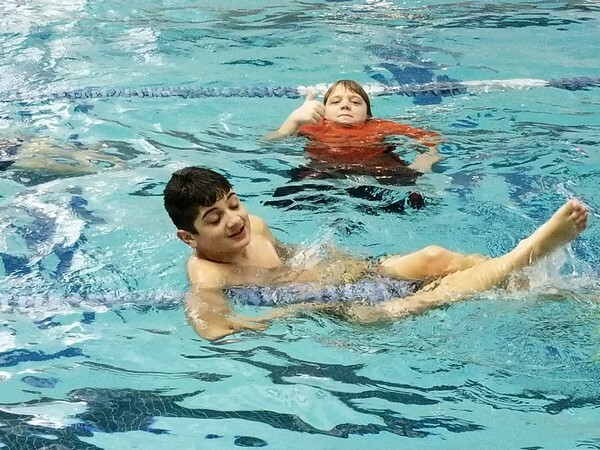 April 11, we had our snow rescheduled swim night! Swim tests, water rescues, and Swimming Merit Badge were the orders of the day! Thanks to Tom, Brian, and Aaron for all the help with this night! Previous Previous post: Atsion Lake Day! Next Next post: Spring Hoagie Sale!